Wharfe Valley Stoves provide an extensive range of Gas Stoves. We understand that you want a top quality stove and aim to provide our customers with only the best brands including Gazco, Yeoman, Bosca and more. We have a fantastic selection of Gas Stoves in our purpose built showrooms. 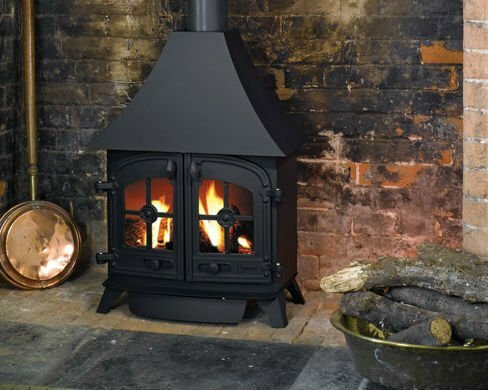 Our Stove collection includes Wood Burning, Gas and Multifuel Stoves. We also take pride in supplying our customers with a number of different designs to choose from, we have traditional and modern Gas Stoves in stock.